Herbal tinctures are powerful plant preparations. 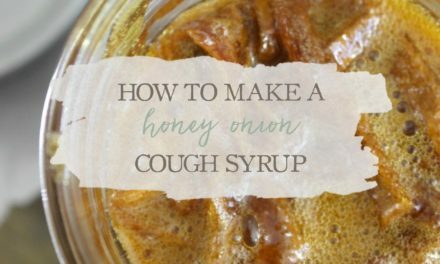 They are highly concentrated liquids and are one of the most quick-acting and popular ways to administer herbs. There are many different ways to make tinctures. 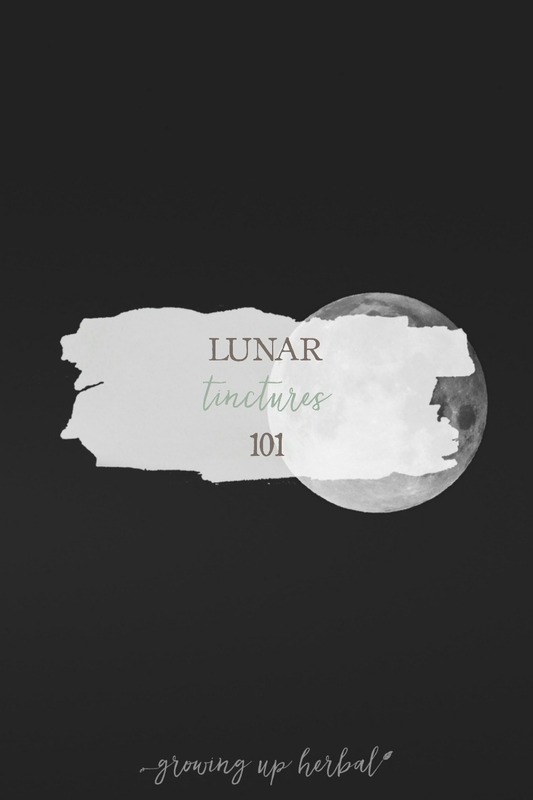 One of those ways is to make what’s called a “lunar tincture.” Lunar tinctures are simple and fun to prepare, plus, they can bring a little bit of that ancient wisdom back into your life. 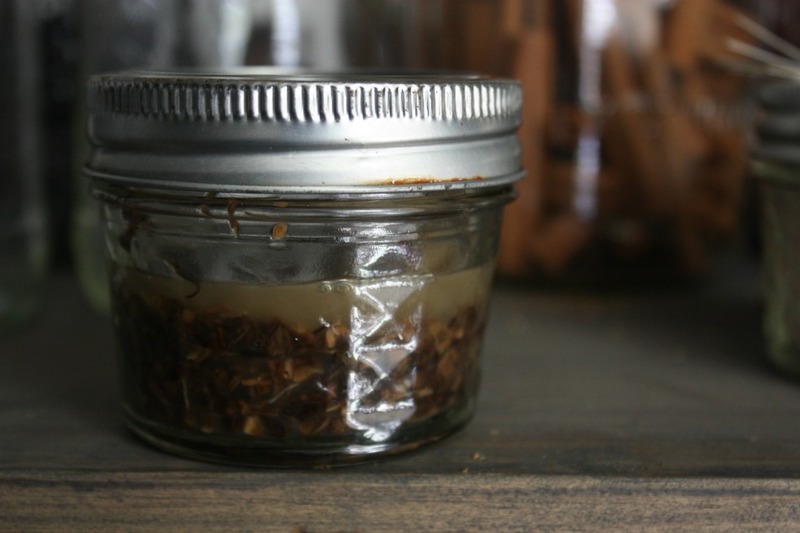 Read on to learn about lunar tinctures as well as how to make your own. 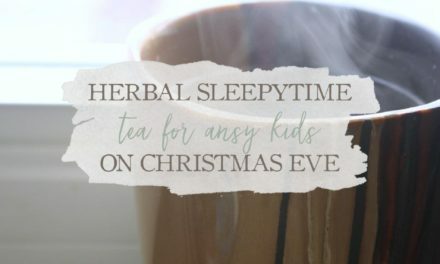 And don’t miss the lunar dream tincture at the end of the post! You’ll love it! Simply put, tinctures are an infusion of herbs and a solvent or menstruum (usually alcohol, apple cider vinegar, or glycerin). 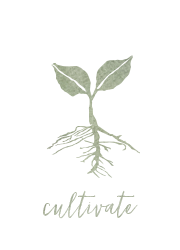 Fresh, wilted, or dry plant material is placed in a mason jar and covered with the solvent. This is then left to infuse for a period of 2 to 6 weeks before the plant material is strained out and the resulting liquid (the tincture) is bottled for storage. 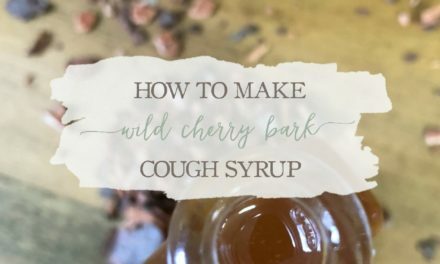 You can find more detailed information about tinctures, including step-by-step directions for making them here. What’s This About Lunar Tinctures? Making your tinctures following the phases of the moon allows the powerful gravitational pull of the moon to draw out the properties in the plant and also adds a bit of ancient wisdom to your mixture. 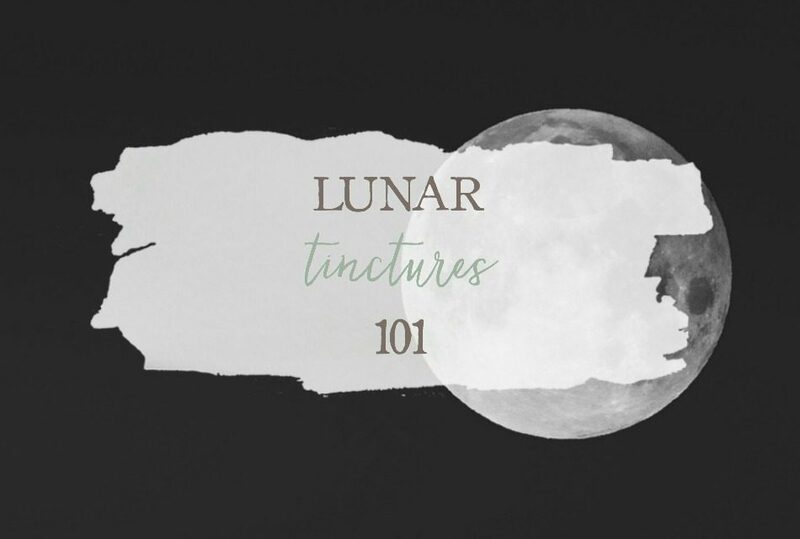 Just as the gravitational pull of the moon affects many things in nature and our lives, it’s thought that this very same phenomenon affects the strength of our tinctures. Although there is no scientific proof that the moon gives our tinctures a little something extra, herbal traditionalists have long believed in the power of the moon in regards to making plant medicine. Herbalists of old knew how to plant, harvest, and preserve food and herbs, among other things, following the phases of the moon. For instance, seeds for above ground plants were planted with the new moon, as the lunar gravity pulls water up from the ground creating perfect conditions for a seed to sprout. 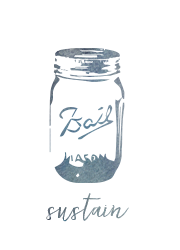 As the moon grows the pull lessens; however, the moonlight is strong, which creates wonderful leaf growth. When the moon wanes after the full phase, the light decreases, putting more energy into roots, and that is when root crops were planted (Gardening by the moon, n.d.). Traditionally, lunar tinctures are started on the New Moon or Dark Moon phase. 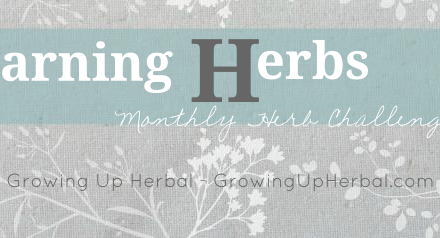 This marks a time of new beginnings and is the perfect time to start your herbal brew. 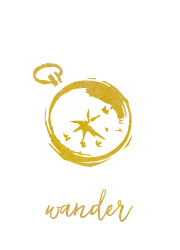 Beginning at the New Moon phase allows your tincture to infuse as the moon grows into a full moon. Once your lunar tincture has finished macerating (or sitting for 2-6 weeks), it’s time to decant it. It’s best to decant and bottle the tincture at the Full Moon phase, which is about 2 weeks from the New Moon. If you want to infuse your tincture longer, just bottle it on the next Full Moon, giving your tincture a 6 week maceration time. The New Moon and the Full Moon both have a 3-day cycle and you can infuse and bottle during those three days, which are the day before, the day of, and the day after each phase. Making lunar tinctures is a fun way to attune with the natural cycles around us and honor the old traditions! Here is one of my favorite lunar tinctures to make following the phases of the moon. 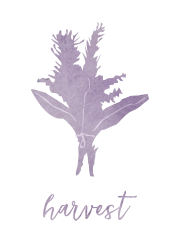 Simply take this wonderfully calming tincture before bed to encourage a restful sleep and peaceful, but vivid, dreams. 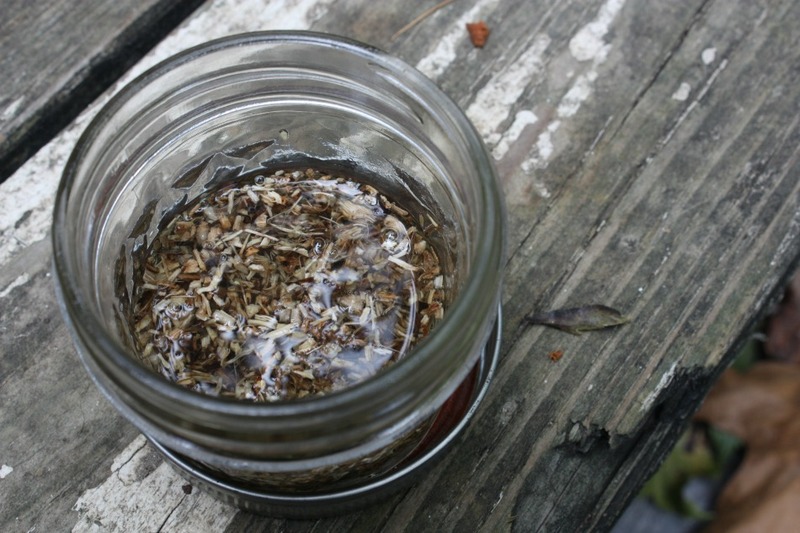 Feel free to make this tincture with freshly wilted or dried herbs—preferably organic. Place the herbs in a quart Mason jar and cover completely with the alcohol. Place in a cool, dry area and allow to infuse. Allow this to sit for 2-6 weeks, or until the full moon of your choosing, before straining your herbs from your liquid. Compost the herbs. Bottle the liquid in a clean glass jar. Label well, and store. Place 30 to 40 drops in a cup of your favorite nighttime brew, glass of water, or juice. Sleep well! Be sure to share photos of your lunar dream tincture on Instagram, and don’t forget to use hashtag #growingupherbal when you do! And don’t forget to pin this post to Pinterest! 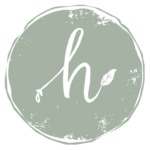 Heidi Harrabi is a Mother, Yoga Teacher, Herbalist, and Ayurvedic Practitioner-in-Training. 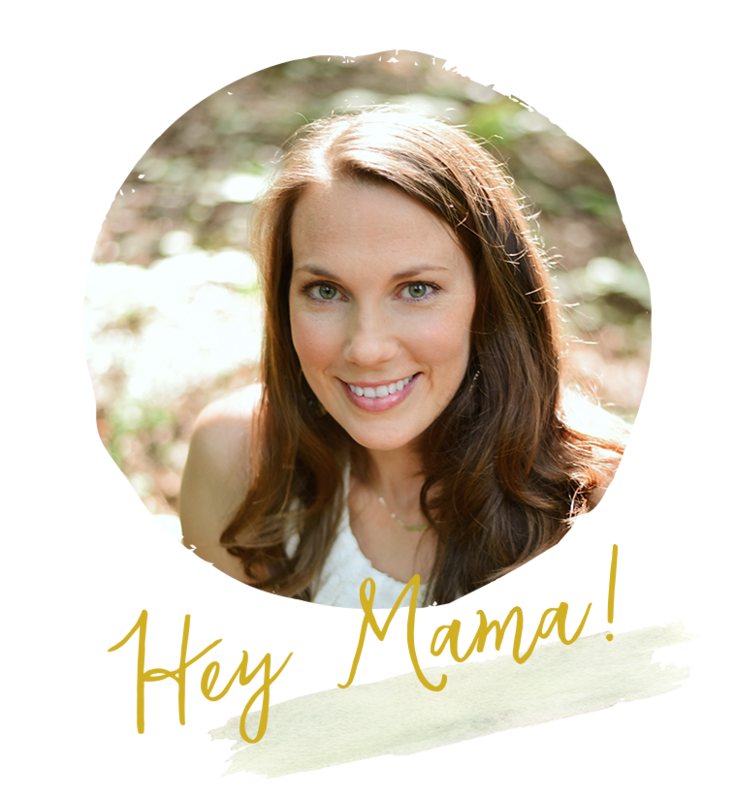 She is the owner of Sister Moon Herbals, a herbal product company that combines the healing properties of crystals with plant medicine. 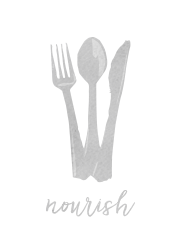 She is dedicated to natural living and helping people live healthier lives. Very fun to learn about this; thank you! When time permits and I am feeling organized I do use the moon cycles.. Thanks for writing about it. I make the formula above with the addition of HOPS. Sweet dreams are a good thing! Green blessings to you. Thanks for sharing, Carol. I recently read some really great things about hops, and I’m thinking of spending a little bit of time with them in order to get to know them more. I’m excited! 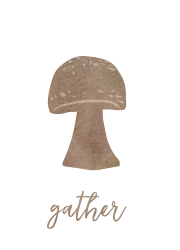 Hi, Heidi!Do you have any information about picking herbs and make tincture during Full Moon?